Beautiful Love Stories, which say "love is never blind, but eyes not necessary to feel" are here..
King Vikramarka, gets on to the tree one more time to bring Bhethal. Bhethal started saying a new story again. He repeats his condition before telling the story that if he says answer Bhethal will fly back to tree and if he didn’t say answer even though he knows his head will be cracked into 1000 pieces. Once upon a time there lived a king named “VAMSAKETH” ruling the kingdom of VIJAYAPURA. His wife was “SATYAVRATHA”, she was the most beautiful lady among the women. King being much attracted never left her alone and ignored all his responsibilities of kingdom. The Minister of the kingdom was “THEERTHADARSHI”, he is a very loyal servant to king and hence he has taken care of kingdom greatly. People of the kingdom who is not aware of kings doing thought that the minster has taken control over kingdom cheating the king. Minister knowing about peoples thought felt bad for him and left the kingdom. Then king has employed another Minister in his place and continued to be with the queen only as before. Theerthadarshi, the old Minister of king had went over the world and finally reached a city which is near by to the ocean. There he makes friendship to a merchant, who makes business over trading on sea. One-day merchant wish to go on a trade and the old Minister wish to accompany him. 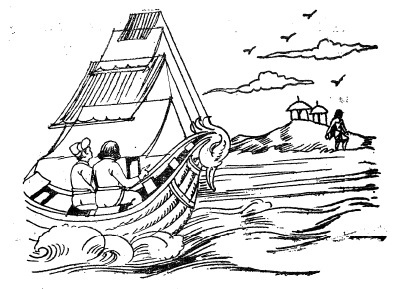 Both of them travelled together and on the way in between the sea they see a KALIKA temple on an Island. The Island is having a lake and on its bank, they see a beautiful lady. After completing the PUJA, rituals at the temple. Minister enquires the merchant about the beautiful lady. Merchant tells him that he knows nothing about her. Later they move on from the island, completed the trading and earns a lot of money. The old Minister, wish to see his king again after his tour over the world. He travels back to the kingdom and king on seeing him asks why he left the kingdom. He explains the reasons for his behavior. Later late in the night when they are discussing about the world wonders, minister also tells about the beautiful women he saw. Minister praised the lady too much such that the king decided to marry her. He left the kingdom to minister again and went to the merchant asking to help him in seeing the women. The king fells in love with the women he saw and asks her to marry him. The lady agrees to king and after few days on a night she leaves the king behind, walks into the dark in the island. King follows her and suddenly he saw that a demon swallows his wife on the bank of lake. King immediately kills the demon, cuts the stomach and takes his wife out. Then the lady explains king that she is a gandharva, and due to her fathers curse she is here. Her father says that her curse will be removed once the demon is killed by her husband who is king. Knowing this the king feels happy and travels back to the kingdom with his wife. King forgetting the kingdom again continues to be with the queens in the fort itself. Finding no change in king, Minister commits suicide. 2. The king married the lady who he liked before? Listening to the answer Bhethal flies again back to the tree. Apes are the strongest of all animals. 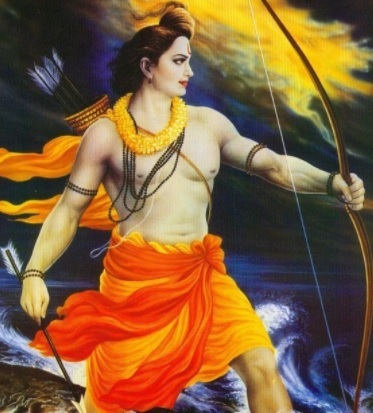 They were chosen by Lord Shri Ram himself to stand and fight on his side. During the Epic Ramayana, Goddess Sita gets separated from the Lord due to the demon king Ravana. 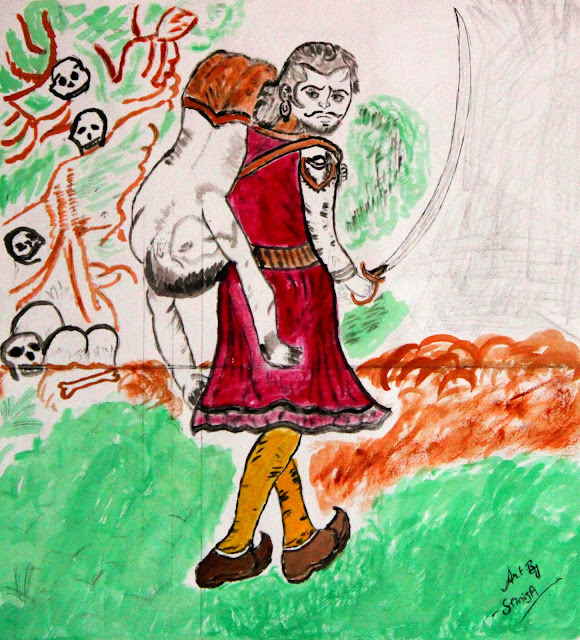 Lord Rama enters “Kishkinda” -the apes kingdom, seeking help. 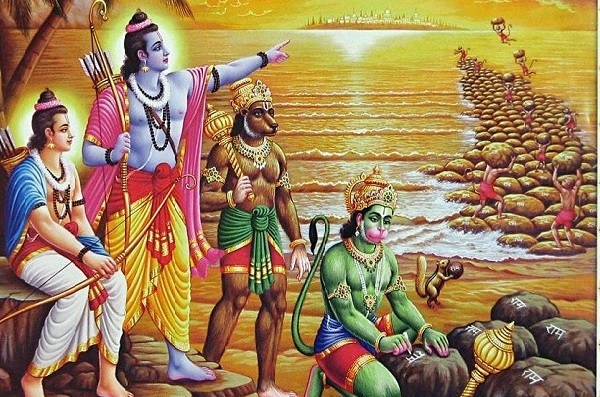 Hanuma, Sugreeva, Jambavantha, Angadha, etc., ape Heroes of the Hindu mythology helps lord in finding his wife Sita by fighting Ravana after building a bridge to LANKA. 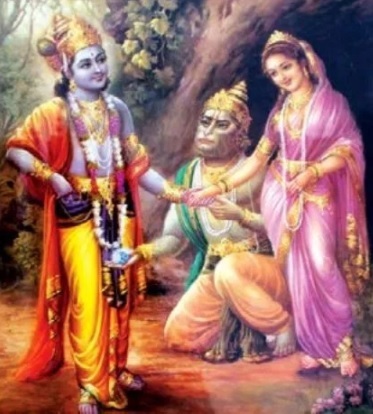 Lord becomes king after the demon Ravana was killed by the fierce army of apes. Later to that, Hanuma having blessed to live forever decides to be with the Lord and both in Kishkinda. The rest of the ape heroes travel back to their place. The most powerful team of Kishkindha which plucked Lanka army is never mentioned later to that. 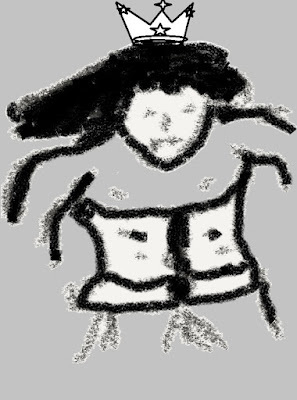 I am unfolding the story after the knowledge of story known. 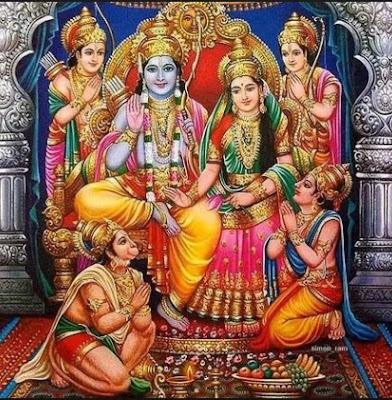 After the ruling of kingdom Ayodhya for many successful years, one day when Lord Shriram (the incarnation of Shri Maha Vishnu) was alone sitting in his palace. At that time Lord YamaDharmaRaj ( the lord of death) approaches Shri Rama and reminds him that the purpose of his incarnation is now served completely and the time to end his incarnation has come. He also tells the lord that now the people of the worlds have many morals to learn from his life. He is the role model for any human being who wish to live as a good person with ethics. 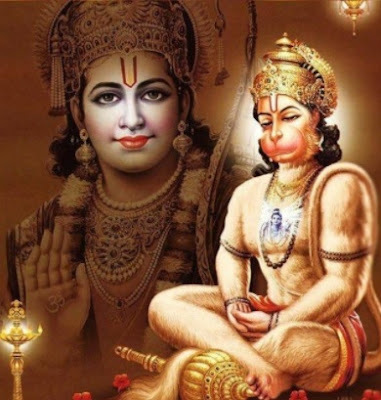 Whoever reads about Lord Rama life will understand the journey of learning and living from his life. “karupath” also known as “Angadiya”—Presently Odisha. Lord Shriram declares the end of his incarnation to be at the river “Sarayu”. All the gods, kings of the heavens, Sages and the Kishkinda kingdom attends to the Sarayu River. The King of Kishkinda is Sugreeva, he crowns Angadha (His Brothers Son) as the next king and starts to Sarayu River along with his warrior friends. The kingdoms were so blessed that no one is fighting for power or money or for anything in the Lord Shriram’s era. Sugreeva along with his kishkinda warriors approach Lord Shri Rama and coveys that in his absence, DHARMA (The rules of world will be broken and people shall start fighting for everything which allures them). As a reply, Lord Shriram says that his life will be enchanted forever till worlds exist for best living. To protect DHARMA in all YUGAS, he appoints Anjaneya( hanuma), jambavantha, Dvividha, Mindhava. Lord also says that as long as his name lives on the earth, Hanuma will also receive prayers from the people of earth. Then the King Sugreeva conveys lord that the rest of the Warriors wish to end their life for Moksha in his absence. On Lords acceptance they all ends their life in the river Sarayu first. Later to that RAMA, LAKSHMANA,BHARATHA and SHATRUGNA merges into the river sarayu ending their respective Incarnations. 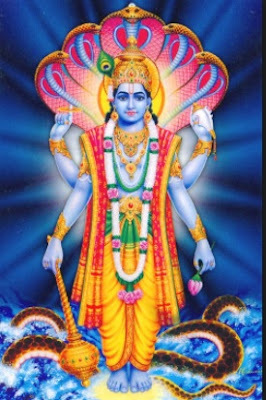 Lord Shri Maha Vishnu arises from the bed of river Sarayu with his Sesha ( Snake), Sudarshanachakra(The mighty weapon) and Shankha in his hands to bless the people around and leaves the earth for VAIKUNTAM. Later to that according to our puranas it is understood that the Anjaneya( hanuma), jambavantha, Dvividha, Mindhava, Neela and Nalalu were living forever in this world. In Dwaparayuga, the next incarnation of Shri Maha Vishnu is Shri Krishna. Lord Krishna fights JambaVantha as per his wish in earlier incarnation of Rama. There are lots of stories about Hanuma across Shrimad Maha Bhagavatham in tretayuga. According to some of the Puranas, the kingdom of Kishkinda collapsed later to King Angadha due to instable kings. Rest of the great warriors in kingdom went to Himalayas for meditation. Crocodiles are the large aquatic reptiles living throughout the world. The word Crocodile comes from the Ancient Greek language. They are considered as the most dangerous alligators. It is believed that the strength of a crocodile equals 1000 elephants when it is in water. Croc’s can pull anything inside water when it preys on it. There are different types of crocodiles across the world. They are fresh water habitants and also of Salt water. The size of a crocodile will be up to 23feet and weigh 1000kgs above. They have the ability to replace each of their 80 teeth up to 50 times in their life span of 35-75 years. The senses of Croc’s are acute, help it in prey and becoming a strong hunter. Croc’s are cold blooded animals and carnivores, they have a very slow metabolism and hence they can survive long time without food. BY THIS TIME all of you might have a confusion, that I am not justifying the title of my article. The reason why I told you about a crocodile nature is to get into our real story. In my childhood, I have listened a story of “Gajendra Moksha”. In this story, an elephant which rules the forest reaches out a river for water with its family. Suddenly a crocodile which is inhabitant in that river attacked the elephant, ‘Gajendra’ and caught him by the leg. The Mighty elephant fights for its life to a long time and as per the 8th Skandha of the Bhagavatha Purana , for a period of over 1000 years. The elephant’s family try to help it and fails before the strength of the giant crocodile. When the elephant realized that its death is nearby. Being a devotee of Lord Vishnu, it prays to god for help holding a lotus up in air as offering. Lord appears and in anger decapitated the head of crocodile with his weapon SUDARSHANA CHAKRA. Lord explains both the elephant and crocodile about the previous births of them. Elephant was a king Indradyumna, who was cursed by sage Agasthya due to his disrespect towards him, His curse is “an lesson will be taught in your next birth which gives a moral showing despite of strength and good deeds one must surrender themselves to god by not being egoistic” . Crocodile was a Gandharva king, HUHU. Sage devala comes to visit him on a day and when both of them are bathing and giving offering to sun god- gandharva king pulls the leg of sage for fun and hence cursed to be a crocodile. On repentance, the king begs for pardon and sage explains him that he will be liberated by Shri Maha Vishnu. Whatever may be the moral of story, "to escape from the clutches of a crocodile its difficult and impossible even for an elephant and it never leaves the prey till its dead. Also only god can help you in that case ". Again, there is no connection between our title and what I am saying. I just wanted to say the crocodile nature, strength in my above lines before we go into the real story. What If such crocodile becomes adorable and vegetarian. This thought itself is not believable to anyone. But, this is true. There is a crocodile which is adorable to Lord Vishnu and guarding the famous Ananthapura lake temple in India. This is a VEGETARIAN CROCODILE, only one of its kind. People named it as BABIYA. It is believed by the devotees that people who do have the luck only can see the crocodile swimming there in lake. The temple is surrounded by this lake and all devotees have bath in this lake before they enter into temple. None of the devotees has ever reported of any attack from the living crocodile in lake. BABIYA eats the temple prashad which is made of rice and jaggery, it never harmed anyone including the fish in lake. It is fed daily after the noon worship conducted at the temple. The priests of temple feed it with prashad [the offerings given to god] by putting directly into its mouth. It is believed that the crocodile is living in the lake from last 150 years, guarding the temple. There is no trace of another crocodile in the lake when one is guarding. It is also believed that if this crocodile dies another crocodile replaces it. It’s been amazing to accept as there are no lakes, rivers and sea nearby to this temple. The current crocodile BABIYA is living from 60 years in this lake. #$1 The crocodile which lived before BABIYA was killed by a British soldier who has no belief in temple and the adorable croc. He was killed by a snake bite in the same town at that time. It is believed as he has been cursed to death due to his mistake. Then the crocodile BABIYA replaced the old one and no one knows how it came to lake. #$2 Once Sree Vilvamangalathu swamy, devotee of lord Vishnu was doing a deep penance. He was disturbed by Lord Krishna who came in a form of little boy. Being annoyed he was pushed aside by the sage. The boy gets disappeared immediately into a nearby cave and then the sage understands the truth. The place where lord Krishna went and disappeared is believed to be existing in this temple and it’s been guarded by crocodile. Whatever may be behind the temple stones, the reality is we can see a living crocodile which is purely vegetarian and can be fed directly into its mouth. It's nothing but god's miracle. The title of my article is chosen as “Temples of the villain King” But, I felt unjustified when I came to the ending of the article as he was never a villain. He was the great young king of Hasthinapura. Among the stories of old Indian ages, Mahabharatha stands as an epic. The war “Kurukshetra” stood as a reflection to the people of Good and Bad. It is believed that every character in Mahabharatha is measured with great qualities of life and have given a moral with their living styles. Even the god, “Shri Maha Vishnu” takes the incarnation of “Lord Krishna” and stands on the side of Pandava’s who are Good. Makes them to win without wearing a weapon. Lord takes the position of rider to the chariot of ARJUNA and encourages him to fight against evil, bad. Initially ARJUNA gets demotivated, emotional and withdraws from war when he saw all his brothers, relatives and Gurus in-front of him standing as enemies. The way of living and standing in life against any sort of evil was told to ARJUNA in form of BHAGAVADGITA from the lord at that time and war continues. In Mahabharatha, Pandavas are shown for standing on the side of DHARMA and Kauravas are shown for standing on the side of ADHARMA. 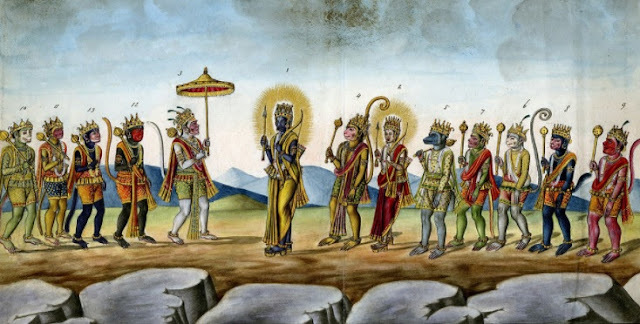 As Lord Krishna, himself stood on the side of Pandavas they won the war and established the empire. But, across India we will never find a temple for such legendary people PANDAVAS. To be more clear, let’s start from their birth. Pandavas are 5 members. They have a brother KARNA who stands on the side of KAURAVAS for his friendship with young king, DURYODHANA in the war and died in hands of ARJUNA. Kunthi when she is unmarried, receives a boon from Sage Durvasa who was very pleased with her service and offerings. 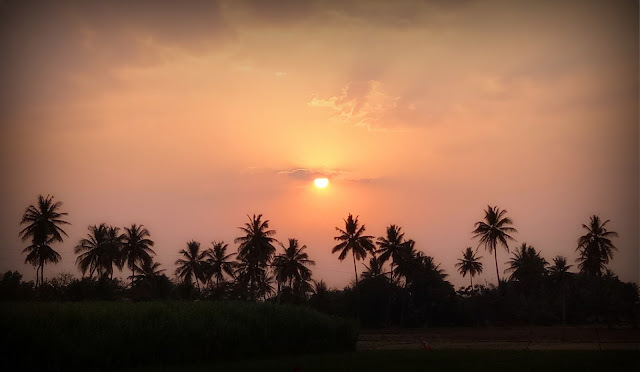 The boon is “She can Invoke any god to bear a child for her.” Kunthi in a surprise wishes to test the boon and spells the MANTRA to call Lord SURYA[the sun god], he blesses with KARNA as her son. Kunthi being unmarried leaves the child in a river and Radha another lady takes him as child. Later, she gets married to PANDU, the KING of HASTHINAPURA. He also marries MADRI later and accepts as second wife. On a day King PANDU gets cursed by Rishi Kindama for killing him and his wife who are making love in form of deer’s in forest. He curses him to death on making love to his wives. YAMA DHARMA RAJ who blesses the first son YUDHISTARA. ASHVINS who blesses her with the fourth and fifth sons as NAKULA and SAHADEVA. Technically, Logically and Legally, None of the above brothers are really eligible to take up the throne of HASTHINAPURA as they are not born to PANDU RAJA. 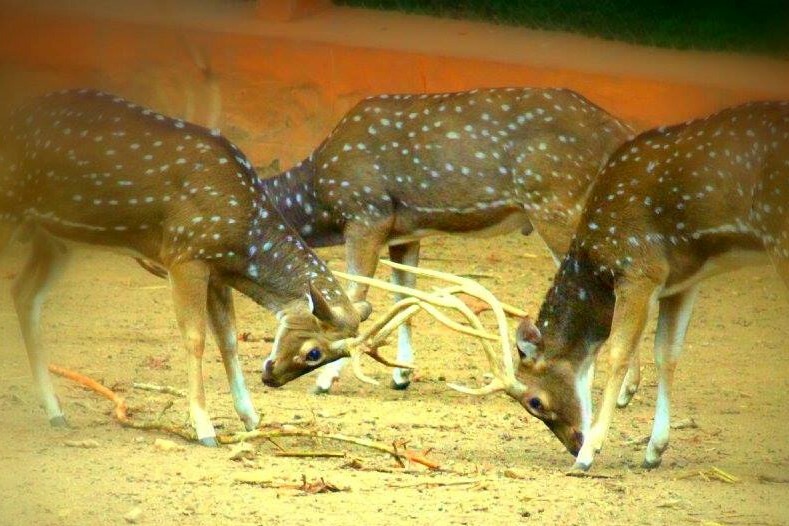 AMBIKA and AMBALIKA are the mothers of DRUTHARASTRA and PANDU. Veda Vyasa has fathered the 2 brothers on request of Satyvathi his mother after death of King Vichitravirya. Vyasa is very scary in appearance and hence Queen AMBIKA closes her eyes during their union. 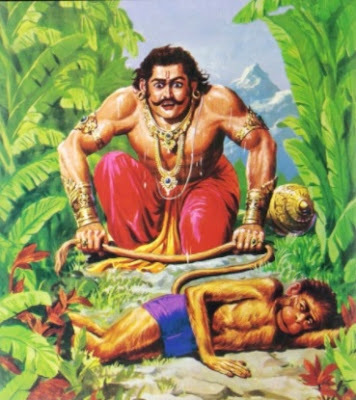 As a result DRUTHARASTRA is born blind, But he gets a boon of possessing strength equal to 1000 elephants and can crush iron with his hand from Vyasa. AMBALIKA gives birth to PANDU who learns the military arts from Bhishma and kripacharya. Dritharastra being a handicap makes his brother PANDU as king of Hasthinapura. He married Gandhari who on knowing her husband as BLIND ties a cloth to her eyes making the world as dark for herself too. GANDHARI was not able to give birth first to an child among KUNTHI and herself, who will become the king actually. KUNTHI gives birth with her boon. Hence GANDHARI hits herself on the stomach and the womb gets damaged. Sage Vyasa, takes the responsibility and divided the ball of flesh into 101 equal pieces. He puts them in the ghee pots and seals to bury into earth for 2 years. They were born as Kauravas [100 brothers] and one sister DUSHHALA. DRUTHARASTRA again becomes a king once PANDU is cursed and died along with her wife MADRI. Once Kunti is back from forests after her husband death, she takes care of all the 5 children. Let’s come to the story of our article. PANDAVAS never had a temple though they ruled HASTHINAPURA kingdom for 36 years. Though they are the sons of the Gods. Though they are the real heroes of war. Though they are the role models. Though they followed DHARMA across their life. But, DURYODHANA who is considered as VILLIAN of the entire epic have temples in INDIA. 1. Uttarakand State, Near by to Dehradun there is a town named Jakholi. The inhabitants are Saur, they believe DURYODHANA as their ancestor and worships him. The temple is constructed by them in this region. There is a river passing by the village, named as Tons. This river is earlier known as TAMAS which means sorrow in Sanskrit Language. It is believed that When the people here heard of the defeat to DURYODHANA in the war, they were crying for many days and hence the river is formed. Due to this belief, the water in river is still not used for drinking. The people here celebrate DURYODHANA YATRA in the time period of ASHADAM and PUSHYAMASAM. 2. The people of the areas BALAGANGA, BILAGANGA, YAMUNA and BHAGIRADHI also worship KING DURYODHANA as Lord by constructing temples at HARIKIDHUN, OSLA, GANGAR, DATMIR. 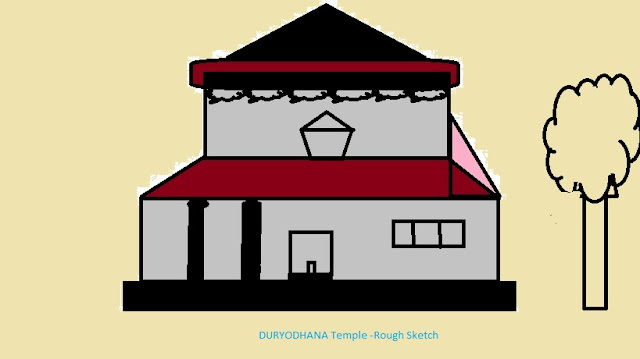 Once the king DURYODHANA was doing his kingdom visit and on his way, came to this place. He gets mesmerized to the beauty of nature in this area and stays back for long time in this area. In the morning during his prayers he listens a voice from god to protect the people in this place who are very poor. Since then he has taken of that people in a very good way that they pray him as god. Till now, if there is any unsolved issue the people there invite the soul of DURYODHANA and gets the help in solving it. The Soul which come on to a person is named as MALI. 3. In the southern India, Kerala State, KOLLAM district at PORUVAZHY town the temple of DURYODHANA exists. Temple is well known as PORUVAZHY PERUVIRUTHY MALANADA. You cannot see a deity or GOPURAM in this temple. DURYODHANA here is known as MALAYA KUPPAN. Once the king visits this place and with a thirst he sat in a place. He requested a woman to water and she gives the ripened milk of coconut to him. King likes the milk much and enquires about the woman. He comes to known that she is from an untouchable community names as KURUVA. Looking at the poor people there he performs puja to Lord SHIVA there and donates 1000’s of acres to the people. Hence the people here still worships him as Lord. Here the priests are not Brahmins but they belong to KURUVA community. The ripened milk of coconut and the flesh are given as offerings at the temple. In March, there are celebrations being done at this temple. They burn a wax house in fire as devotion. Duryodhana story, shows that being good makes a villain to god. 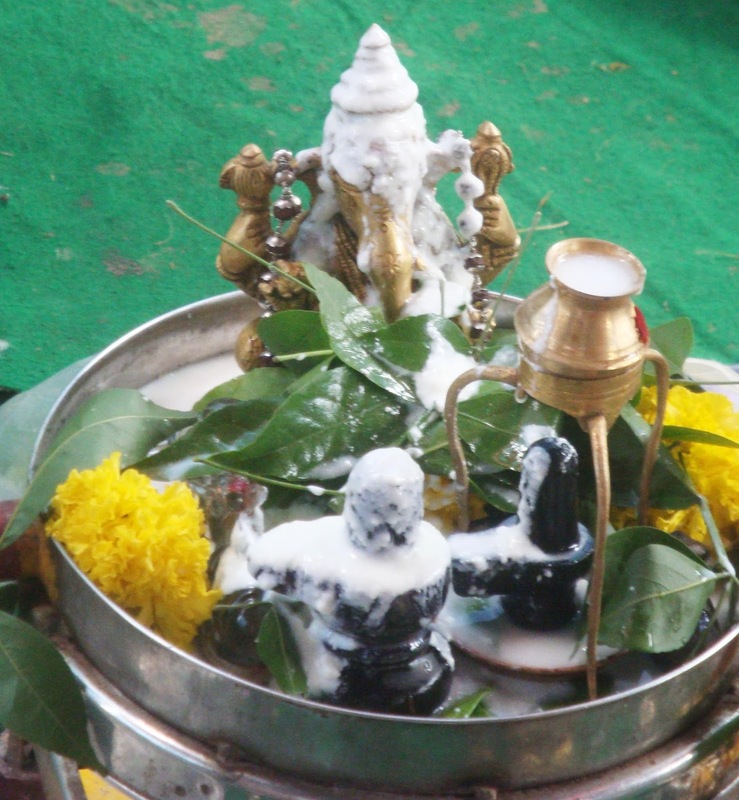 Lord Vinayaka is said to be the most powerful gods in Hindu Mythology. He is also known as Siddhi Vinayaka, Ganesha. He is known by 108 names and is Lord of arts, science and wisdom. He is the lovely son of Mighty Lord Shiva and Goddess Parvathi. He is the brother of Kumaraswamy/Karthikeya. Lord Ganesha have 2 wife's siddhi and buddhi. Lord's vahana is a mouse. Lord is most identified because of his elephant head. He is the remover of Obstacles in any new Beginnings and hence Hindu's before starting any new work make the Puja of Shri Siddhi Vinayaka with an bless to have "Avignamasthu". This is even before performing any other Puja's too. This is performed with making Vinayaka with some turmeric powder. Lord Ganesha, has written “ Mahabharatha” when sage ‘vyasa’ asked him to transcribe as he dictated it to him. Lord agreed with a condition that it should be uninterrupted and never be paused till complete. When the lord was writing uninterruptedly his feather pen broke. To write without interruption lord broke his tusk and used it as pen so that the transcription could proceed. 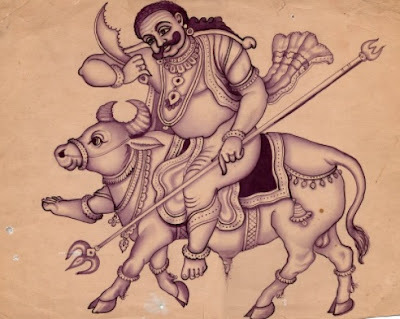 Though there is a conflict of the same tusk with another story where Parashurama throws his axe given by Lord Shiva and Lord Ganesha allows it to cut his tusk. Once there lived a demon king Gajasura (An Asura with elephant characteristics), he performed a deep penance to get boon from the mighty god Shiva. Pleased with the penance of the demon, lord appeared before him and asked his wish. Demon wished that he could generate fire continually from his body so that no one can come near him. Lord gave the boon and fulfilled his wish. 2. Ganesha to be worshiped before any other god. During this festival, lord Vinayaka’s idol made of clay, gold, silver etc., based on our effort needs to be used. He has to be devoted with his favorite Lotus flowers and served with different types of sweets and food items. This festival is celebrated for 10 days starting from his birthday. The last day with more celebrations the idol is immersed in a nearby river or sea with all respect. I am Bharat Kumar Sigireddy.I'm an Software Engineer by profession. I love to preserve all the old and beautiful stories. I love the creativity in stories and will say that will develop a good thinking in everyone.